A new study on marijuana use and attitudes toward legalization was released earlier this week — just in time for 4/20. During the first week of March, the Marist Poll conducted the Weed & the American Family survey, funded by Yahoo News and focusing on the impact of marijuana use on relationships and the family. 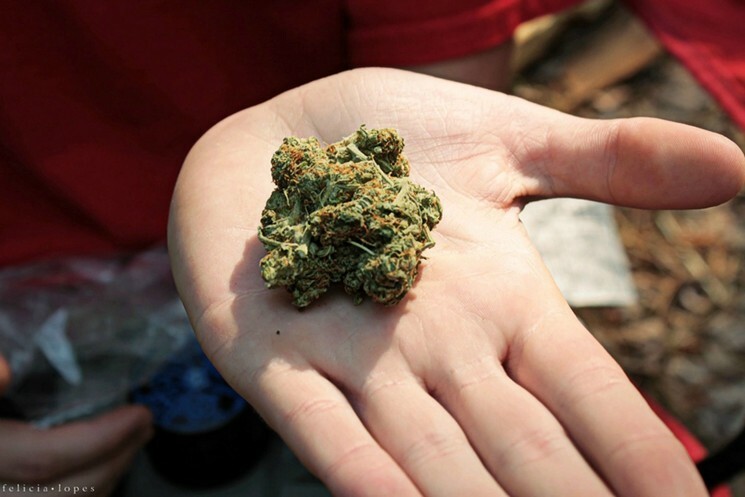 The survey found that more than half of the adults in America have tried marijuana at least once in their lives. Nearly 55 million people in this country currently use marijuana; 35 million consume monthly, 20 million consume yearly, and 78 million have tried it but aren’t using it right now. That adds up to 22 percent of Americans using marijuana, and 63 percent of those using marijuana regularly. Of the respondents who are users, 54 percent are parents and 30 percent are parents with children younger than 18. For most users, it’s a social activity; 88 percent of the respondents say they consume with their close friends. The survey also determined that there are almost as many marijuana users in the U.S. as there are cigarette smokers. Update: After the publication of this post, Scott Pack provided us with additional information that’s intended to show he did nothing to defraud the plaintiffs in a lawsuit against him and acted in a manner that was completely legal and ethical. See it below, following our previous coverage. 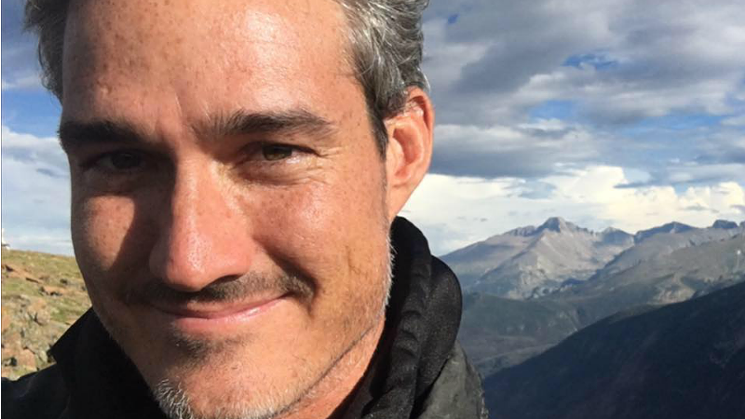 Original post: Attorney Matthew Buck has filed a lawsuit in what he calls “the largest fraud case in the history of Colorado’s marijuana industry.” This contention is rejected by Scott Pack, the entrepreneur at the center of it. No criminal charges have been pressed against Pack at this writing. But in the complaint, on view below, Buck’s clients, Pierre and Christophe Raygot, claim to have been bilked out of $500,000 by Pack and Rudy Saenz, the latter of whom was among sixteen people indicted last month in what prosecutors describe as a massive operation that grew marijuana for distribution outside Colorado. And Buck maintains that seventeen additional investors were also taken by Pack and Saenz; he estimates the total losses at more than $5.3 million. “We’ve never seen anything close to this” in the Colorado cannabis business, Buck says. “I’ve never seen investments this great fail, let alone fraud on this scale. And our law firm” — Corry & Associates — “has been doing this for seventeen years,” since the approval, in the year 2000, of Amendment 20, which legalized medical marijuana in the state. When you leave for the day, make sure you’re carrying no more than the legal amount of marijuana. If you’re planning to stop by a dispensary during the day, carry less than the legal amount so you don’t go over. 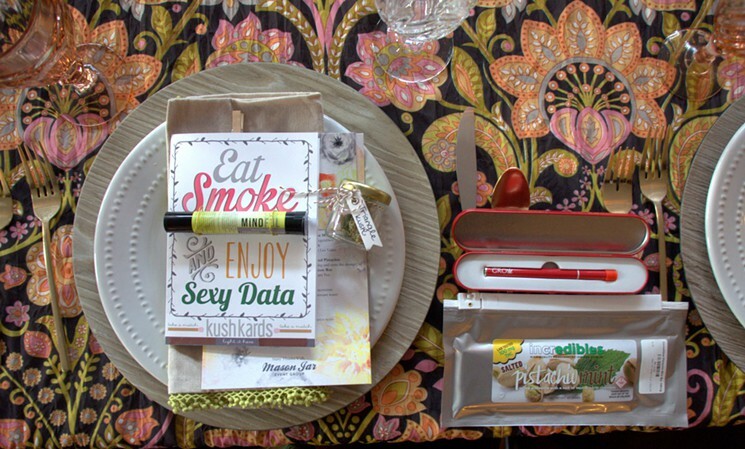 In Colorado, it’s legal for adults 21 and up to possess one ounce of THC — flower, concentrates, edibles, whatever. Just make sure the total amount of THC does not go over one ounce. 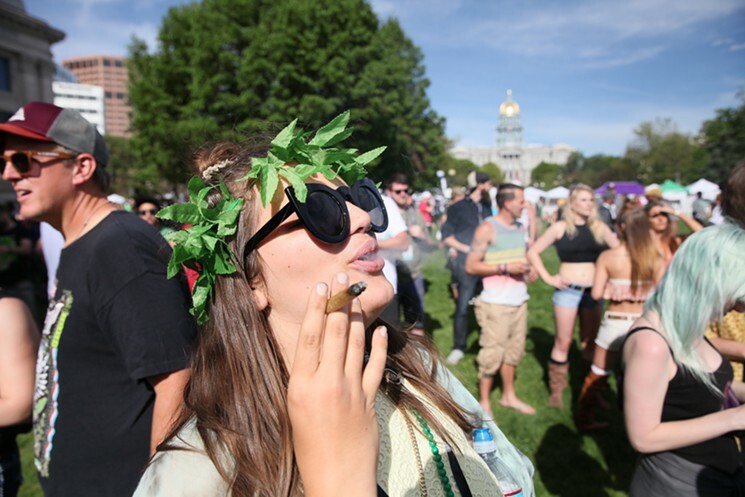 Tomorrow, April 20, the latest edition of the Denver 4/20 Rally will hit Civic Center Park. The event, which gets under way at 10 a.m., is expected to draw approximately 50,000 people, and there’ll be plenty of food and music courtesy of DJs, local hip-hop groups and headliner 2 Chainz, who’ll emcee the annual 4:20 p.m. countdown. But what do attendees really need to know? We asked Miguel Lopez, the man behind the bash. Here’s his personal Denver 4/20 Rally top ten. 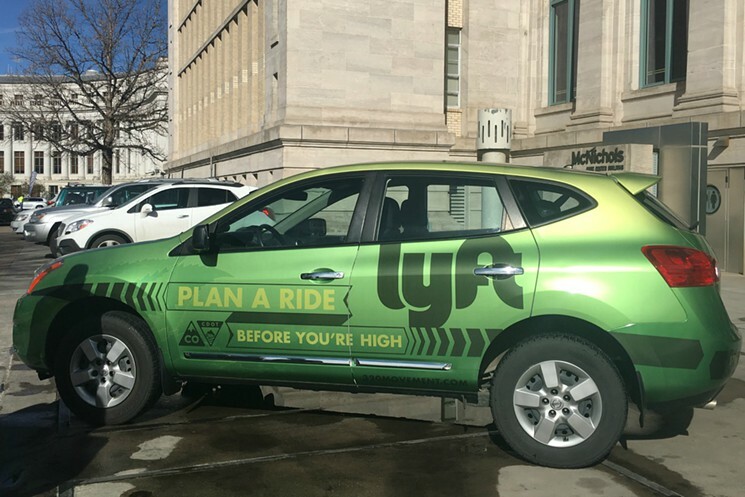 Organizers are estimating that there will be more than 80,000 people celebrating in downtown Denver on 4/20, so the Colorado Department of Transportation is partnering with Lyft to give out free ride credits and discounted rides all week. The collaborators even created a scavenger hunt for people to earn the free rides. There’ll be “Mile 420” signs hidden at prominent marijuana events, each with a promo code to redeem $42 worth of ride credits. Lyft will also have street teams at 4/20 events handing out discount ride codes. On 4/20, it’s all about smoking on the go — and what better to bring with you than pipes made by artisans working right here in Colorado? 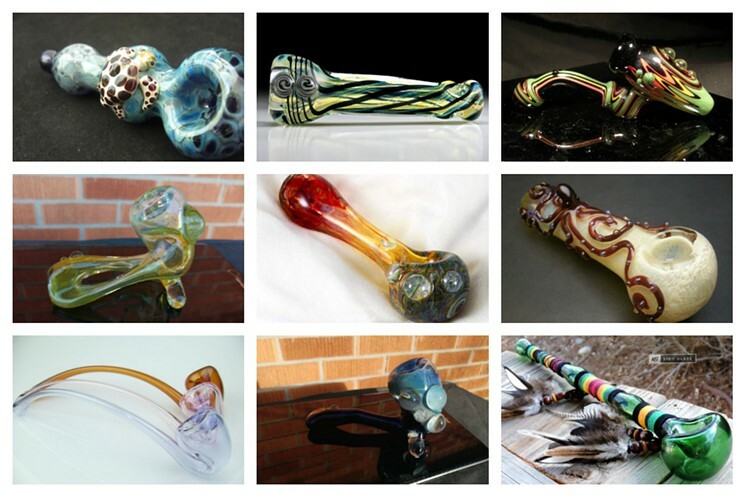 Whether you want a small pipe to slip discreetly in your pocket or a Gandalf bowl, here are ten creations that are sure to turn heads. 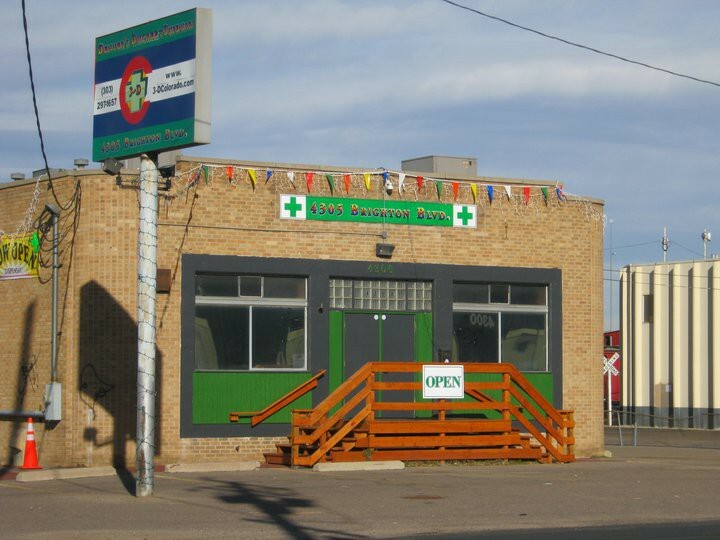 On January 1, 2014, 3D Cannabis Centers sold the first legal recreational marijuana in Colorado, ending the nationwide prohibition on cannabis. Hundreds of people (many of them members of the media), lined up outside the dispensary for this historic occasion; more than 400 made purchases before lunchtime. Owner Toni Fox was all over the national news. So was Sean Azzariti, a Marine Corps veteran who suffers from post-traumatic stress order — a condition that is still not covered under Colorado’s medical marijuana regulations. He made the first legal purchase at 3D. 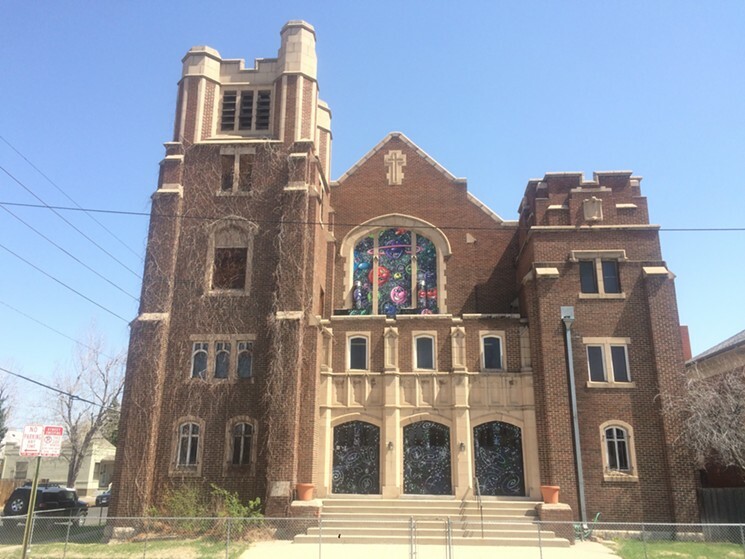 Steve Berke and Lee Molloy, founders of the International Church of Cannabis, had been living, working and practicing their religion of Elevationism at the building for months, but it wasn’t until the International Church of Cannabis showed up on Google that its neighbors in West Washington Park started taking notice. 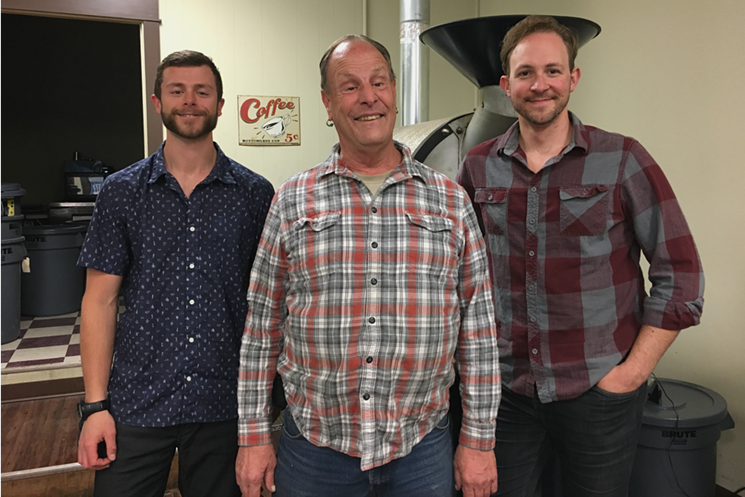 SteepFuze, a Colorado company that specializes in CBD-infused coffee, came together through a series of coincidences that could only happen in this state. “It was a total accident how the idea came about,” admits Devin Jamroz. Ben Glennon and Jamroz met in 2012 at a Red Rocks concert through mutual friends. Neither lived in Colorado at the time, but they both moved here within months of each other and decided to room together. Jamroz started using CBD for pain after he herniated two disks in his back snowboarding. He was on a cocktail of pharmaceutical drugs before he found cannabis. “The impetus to get on the tinctures was to get off pharmaceuticals,” Glennon says.